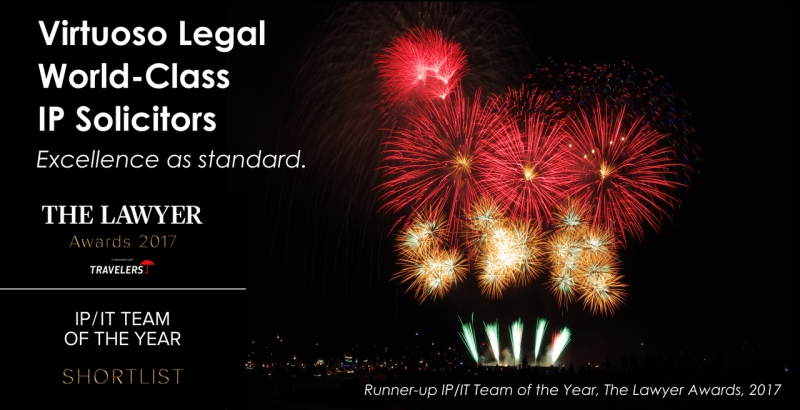 As a world class firm of intellectual property solicitors Virtuoso Legal has successfully helped hundreds of clients with a range of legal services covering registration, litigation and commercialisation. 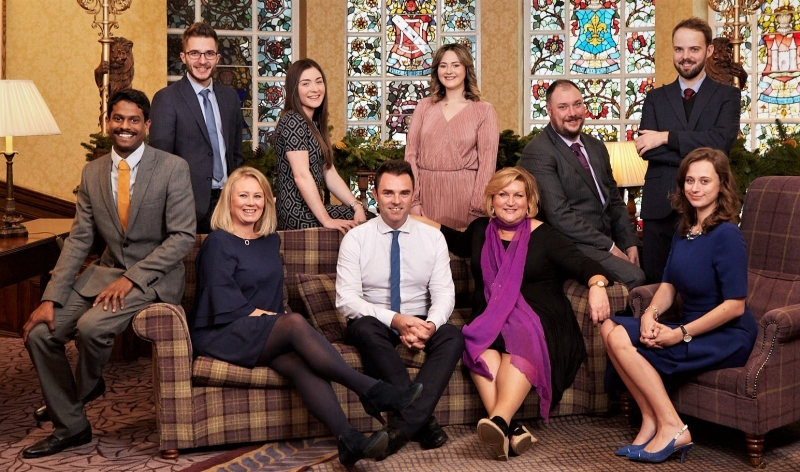 Over a period of ten years Virtuoso Legal has been able to represent clients from a broad spectrum of industries and backgrounds. Our solicitors are extremely well versed in all aspects of intellectual property matters including copyright, design rights, brand protection, trademarks, confidentiality, patents, website agreements and more. Otherwise known as IP, intellectual property applies to creations of the mind. It can take many forms such as inventions, artistic works, symbols, designs, literary works and images and brands used in commerce. 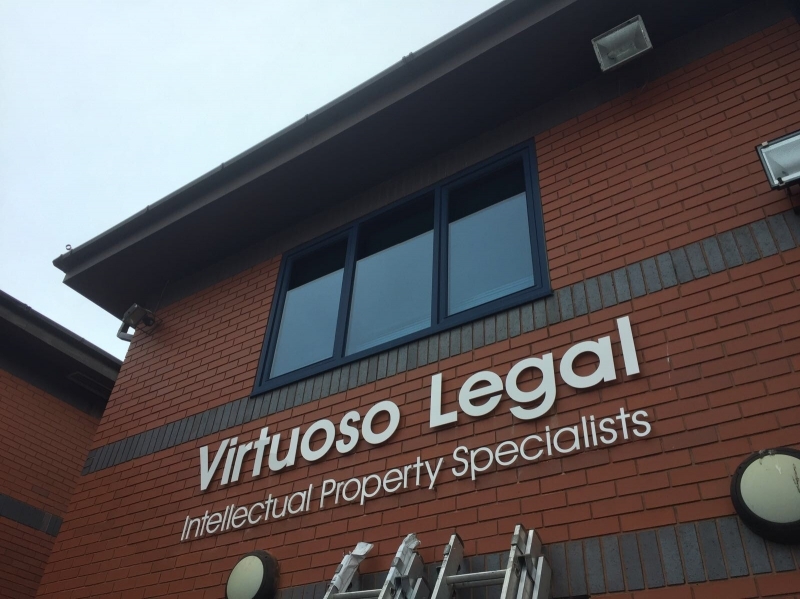 If you have intellectual property you need to know it is protected by law, although some intellectual property is already registered automatically but don’t worry Virtuoso Legal can help you with this. A well thought out brand name can be an extremely valuable company asset and that’s exactly why you need the best protection possible. Virtuoso Legal can provide you with a thorough brand protection service to help your brand strategy including advice on the initial concept and clearances to make sure no other company out there is using the brand you have chosen. Also if you're thinking of growing your business into new markets overseas Virtuoso Legal can assist you with International Registration as well as deciding what specifications and classes you may need protecting. We offer a range of expert advisory services that have been created to add real value to your business. We will ensure all of your assets are registered in the locations of your particular sector. We can also help you defend these rights in the event of your goods being copied. If your goods or brands are copied we can help you with any financial losses that have occurred. Virtuoso Legal can advise on the most effective way of protecting your assets from being used or stolen without payment. To make sure it is actually you who owns your intellectual property we can carry out a full review of your employment contracts. Advice is also available on commercial agreements, licensing and other key areas such as holding structures and ownership. Another important area we can help with is with your terms of supply, distribution and licensing including royalty payments. Virtuoso Legal will help you keep confidential information safe to ensure your copyright materials are protected. In the event of you wanting to sell your business or purchase another we will make sure you get the very best deal for your key intangible assets. Another key area is international sales agreements and overseas regulations. 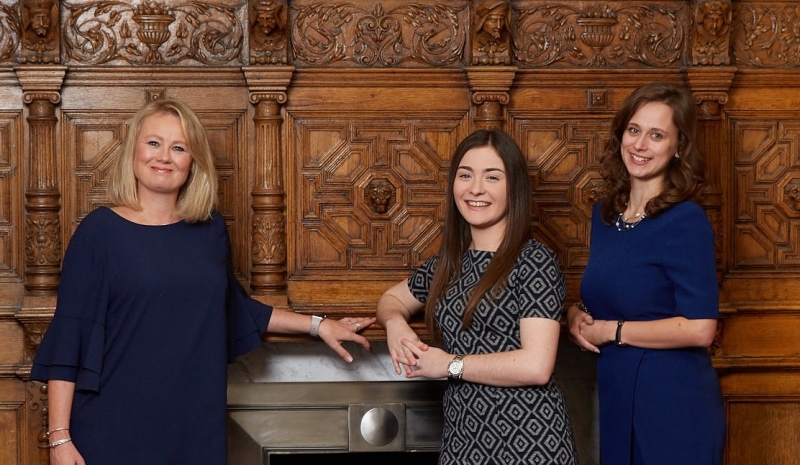 We can help you put into place strategic plans so if you are thinking about trading abroad please get in touch to talk to one of our team of experts. This is only a small sample of the wide range of intellectual property protection services Virtuoso Legal is able to provide. If you would like further information please visit our website or get in touch.